The grounding of the Sindia—sailing from Japan to New York City—was the subject of speculation and conspiracy theories for over a century. Generations of beachgoers watched her shatter and sink until the encroaching sand finally swallowed every trace. How did she come to land here of all places? What was she really carrying? And who came to profit from her demise? 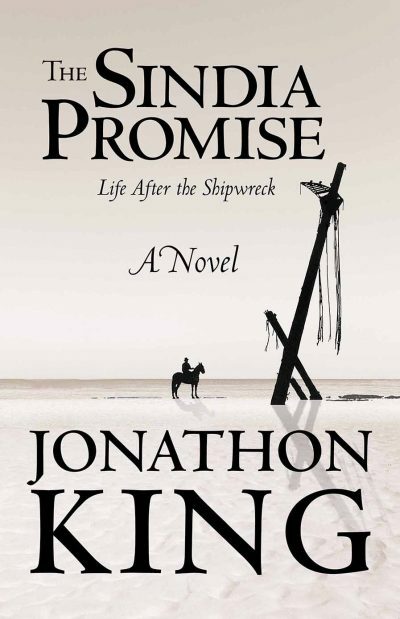 Award winning journalist and author, Jonathon King, spins a fictional tale of one man with the answer. This book is available now, but only from the author. Send an email to jonathonkingbooks@gmail.com to find out more.